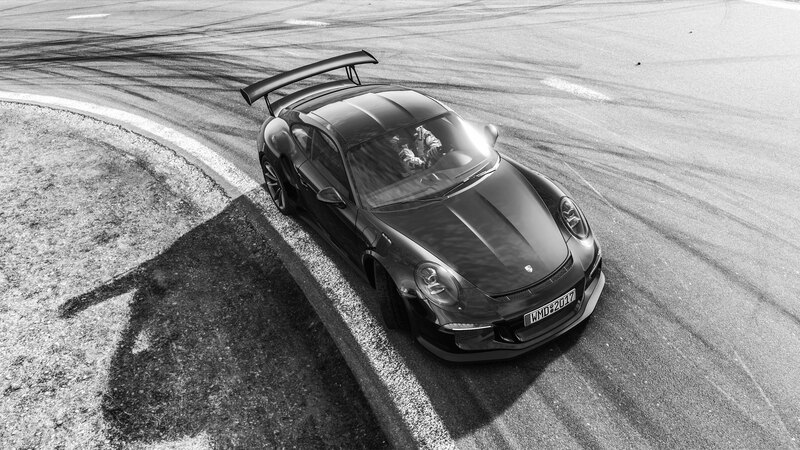 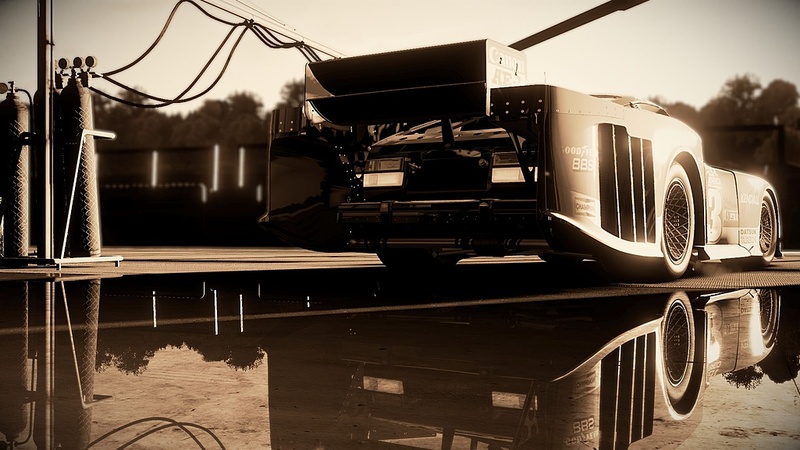 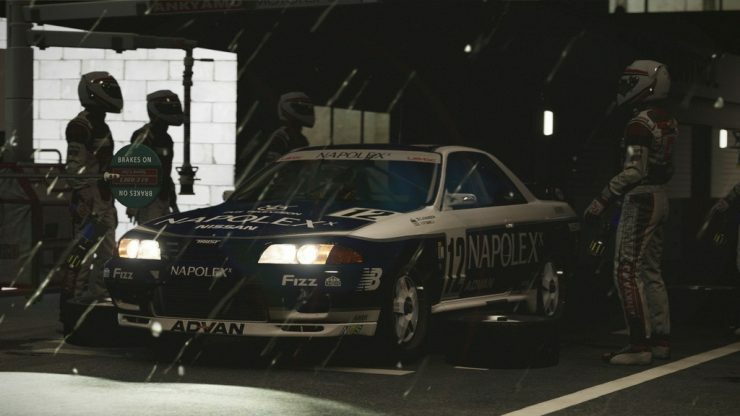 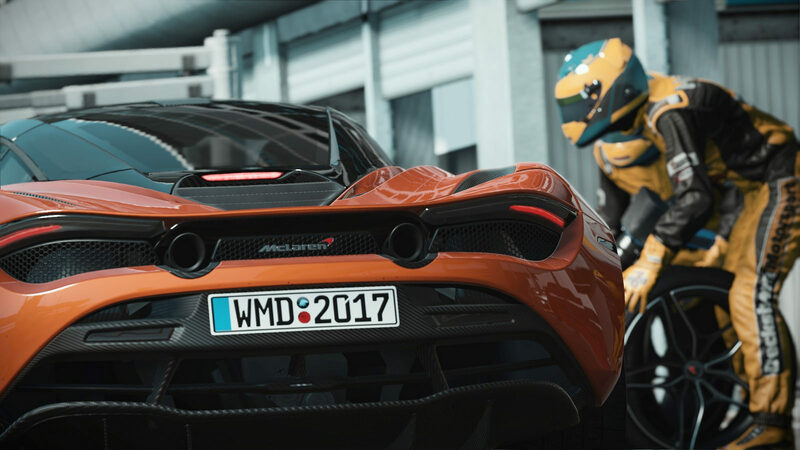 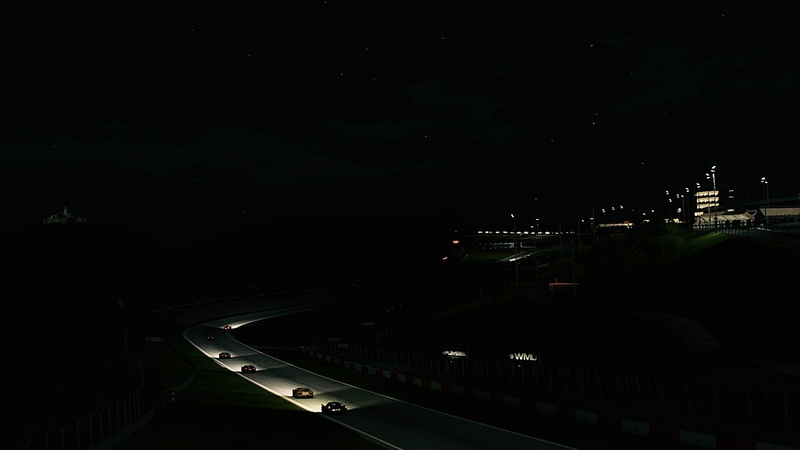 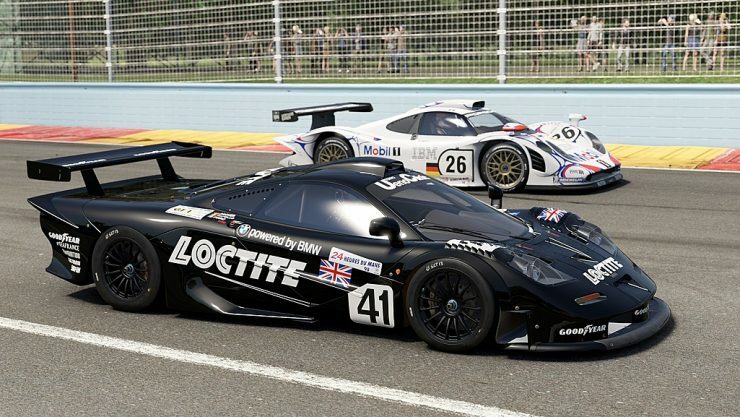 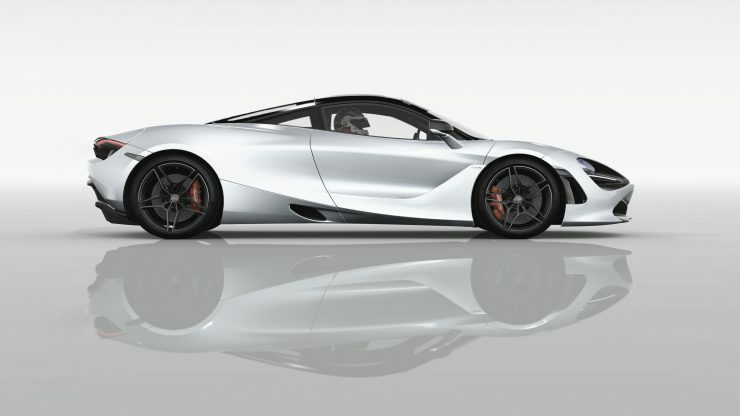 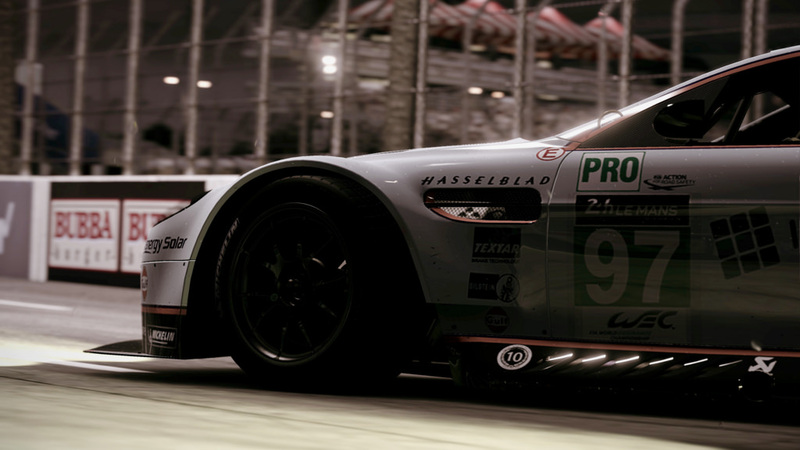 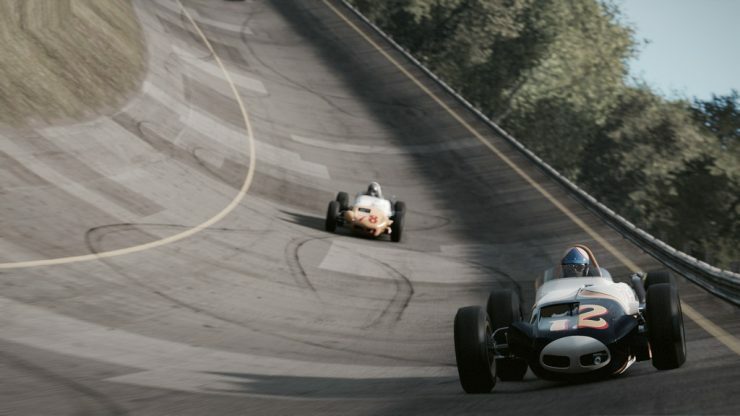 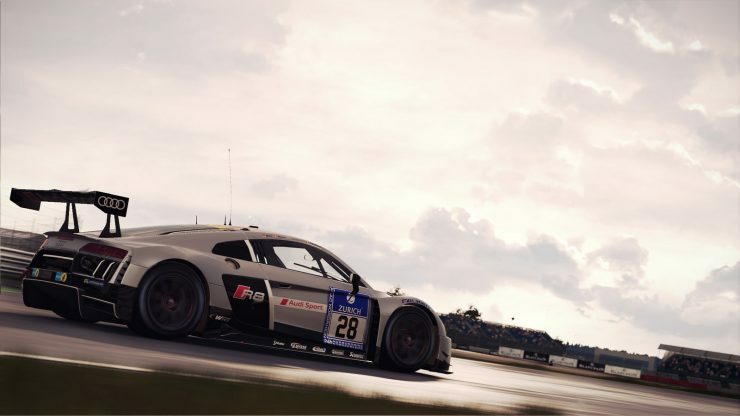 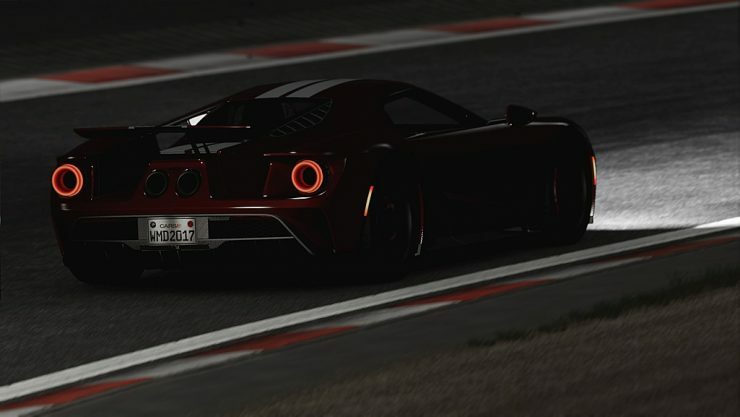 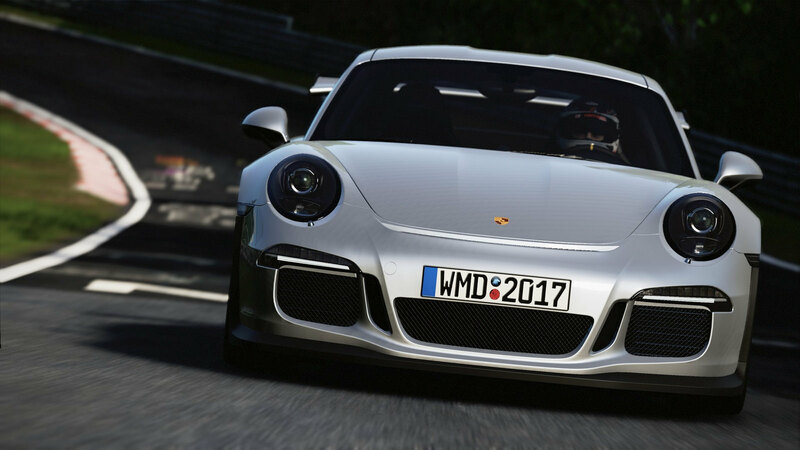 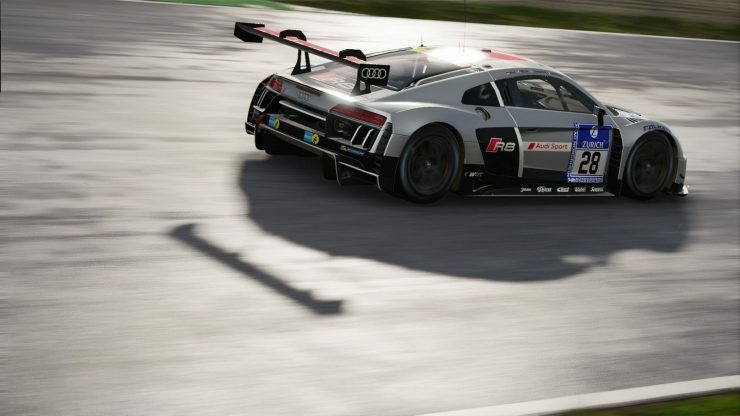 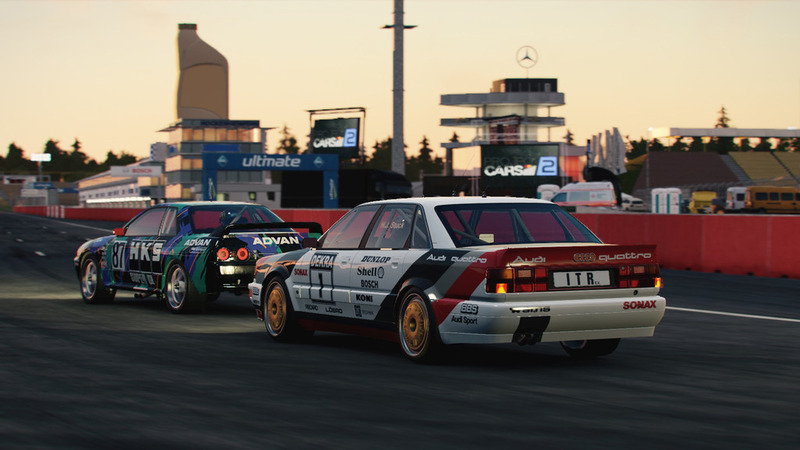 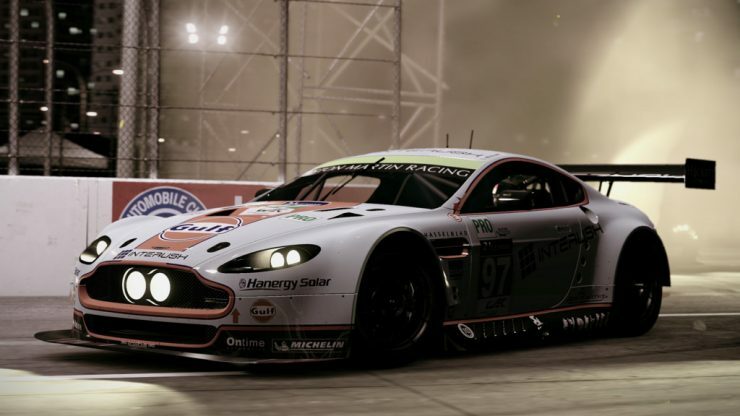 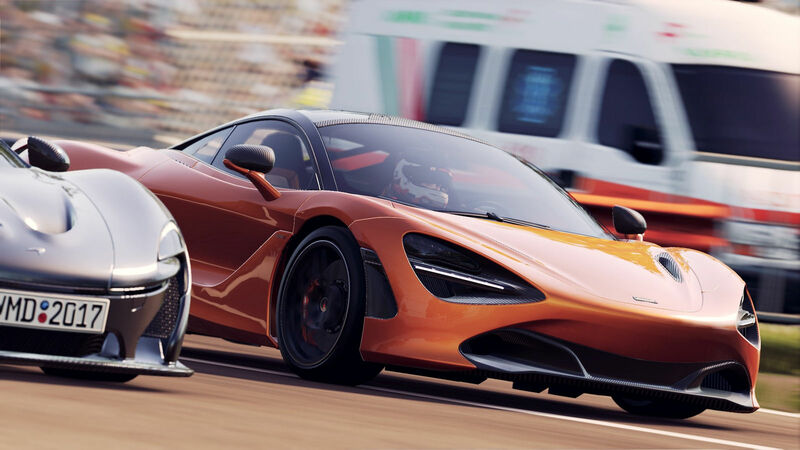 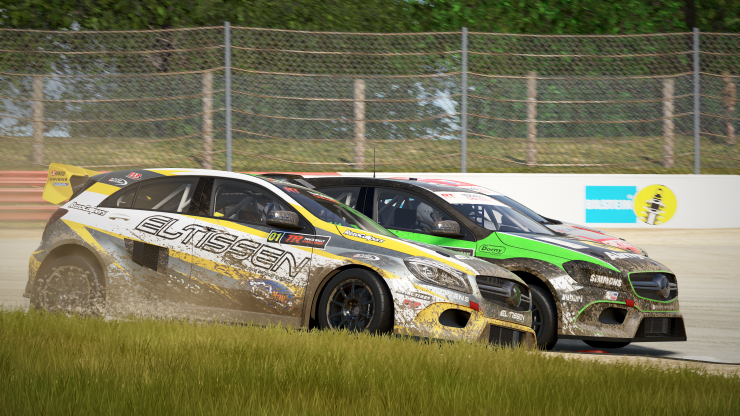 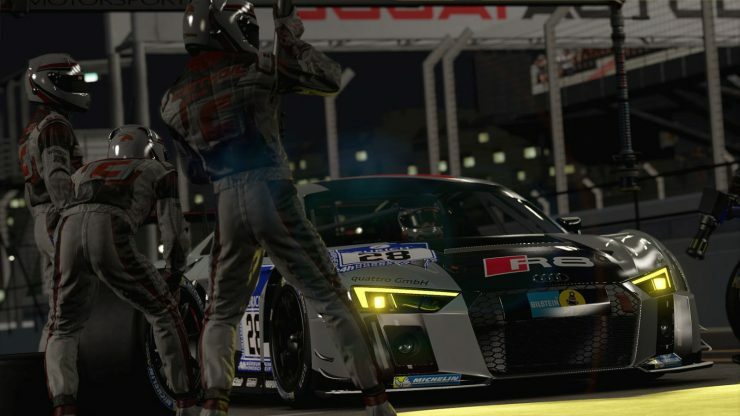 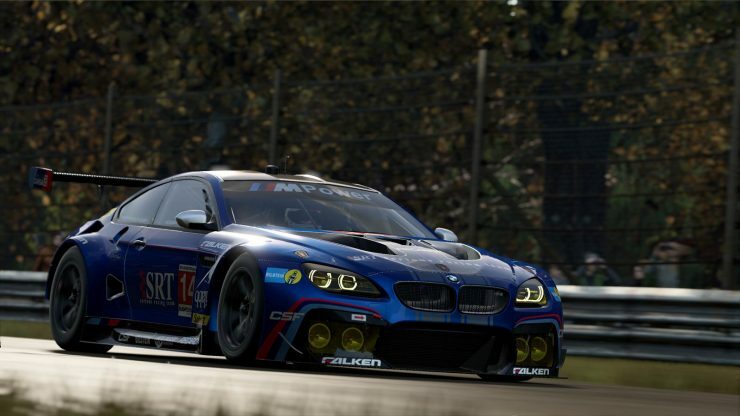 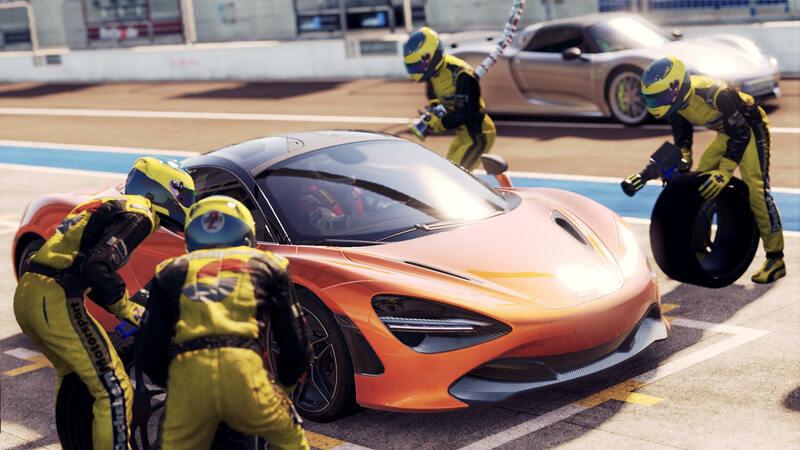 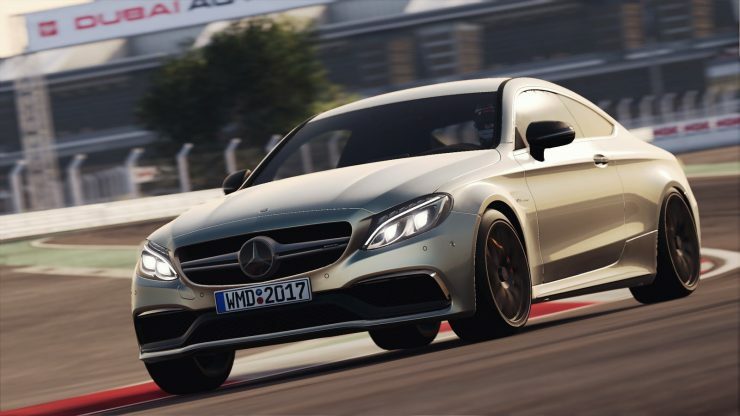 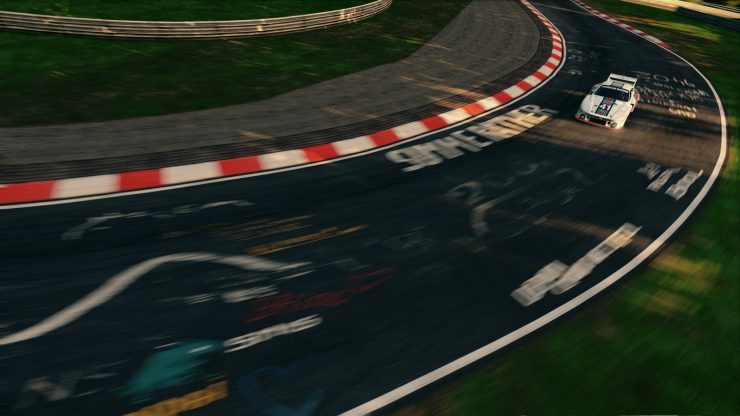 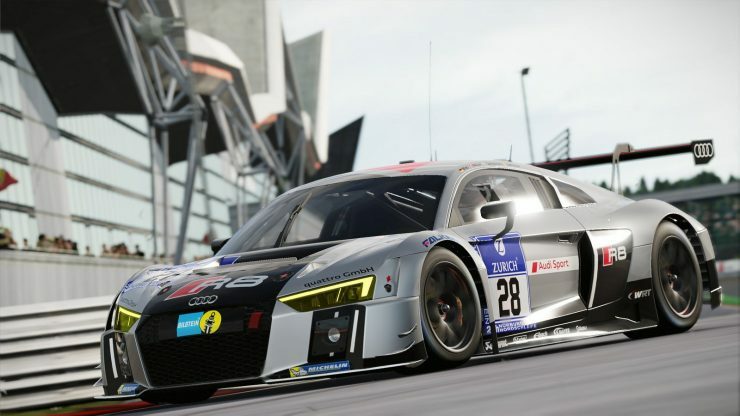 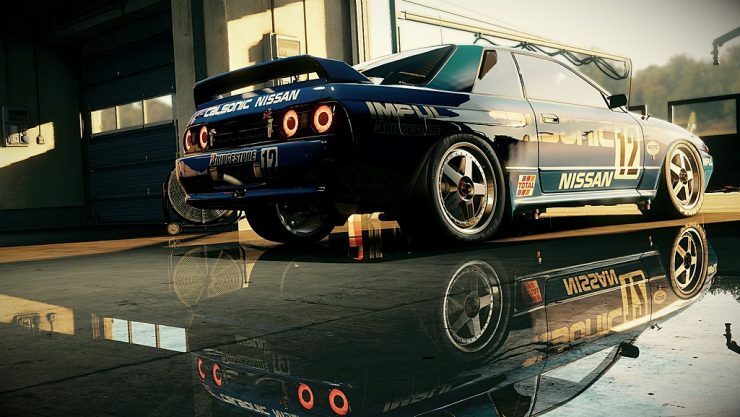 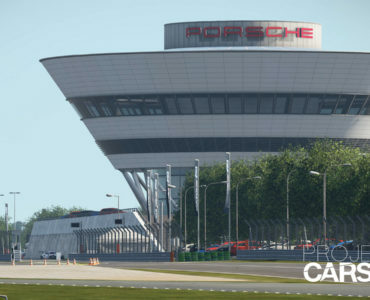 A big new selection of Project CARS 2 screenshots has surfaced on the web. 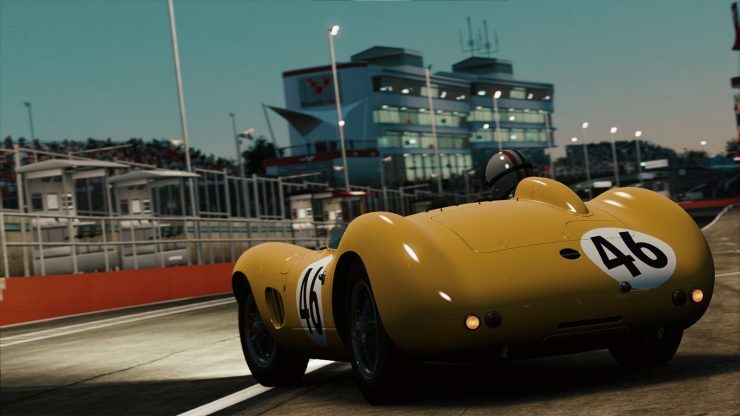 A lot of screenshots of Slightly Mad Studios’ upcoming Project CARS 2 title have recently made their way out of the WMD forums, allowing us to take a closer look at the title’s big selection of cars, tracks & conditions. The screenshots below show various cars including modern & historic racing machinery, street cars and more, including a look at the title’s fully animated pit crews as well. wait for it…wait for it…..wait for it…………Yells “Screen shot generator”. Joking aside, I find it hard for Simbin Studios to make a return and release a GTR3 stand alone game, with all the features project cars 2 will have, including eSports, they are going to have to pull something out the bag to get simracers interested. 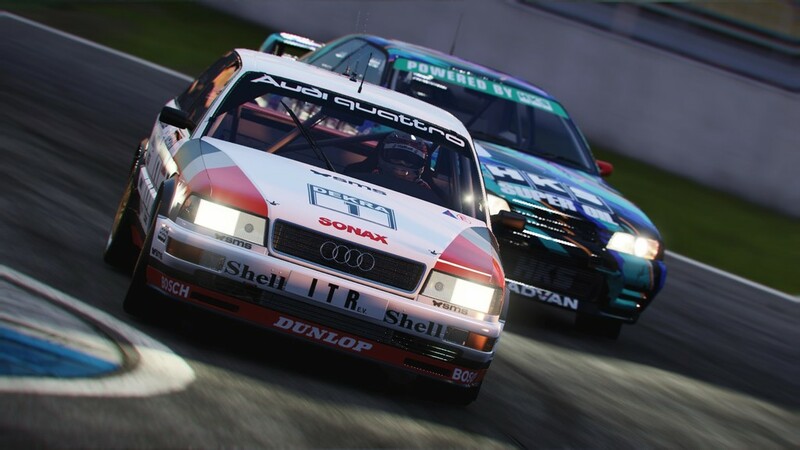 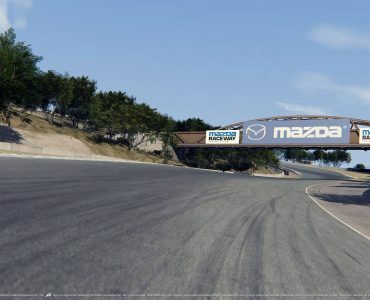 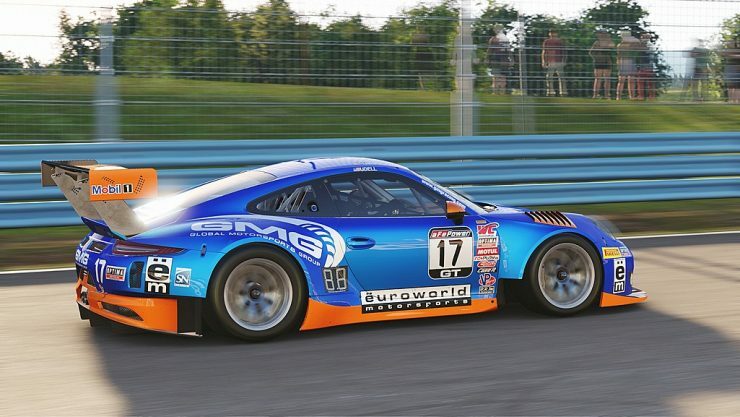 I also wonder, would SMS license their engine to other simracing developers in the future, with all the feature it has, it is shaping up to be “THE” standard and best modern engine to use. Why don’t they have any actual “Pcars” in this game ? No you have to understand GamerMuscles sense of humour. 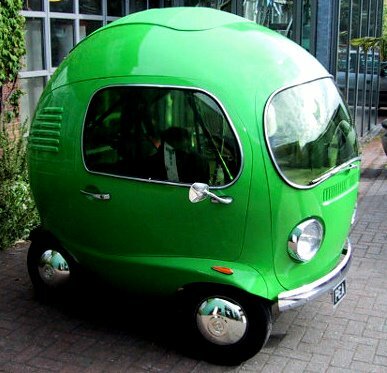 Rolling starts get a whole new meaning. 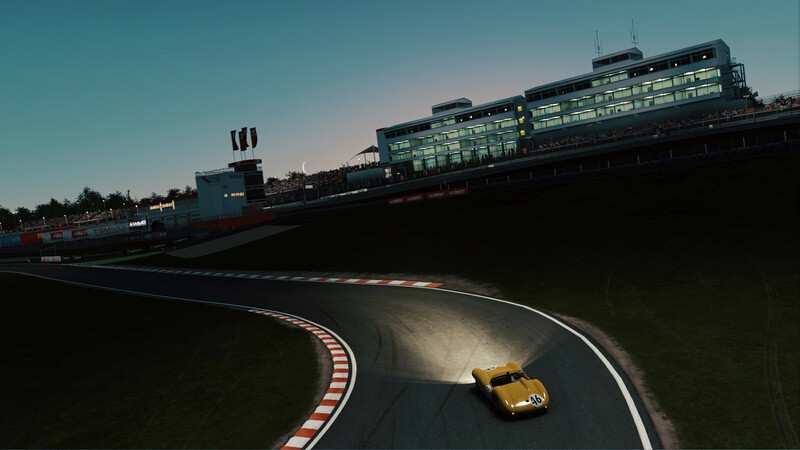 watch?v=iUSDQsbIdos – Cars and classes. watch?v=PxHP5pMd4mI – Controls and setup. 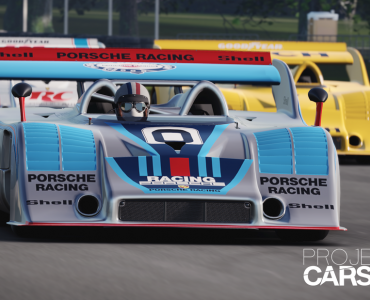 I don’t want to sound unappreciative, because these are damn informative videos (especially the FFB and Career parts), but I know for a fact that there’s a separate Triple Screen settings in the options (visible in the 3rd video) that I’m sure a few people would like to get a more detailed look at. 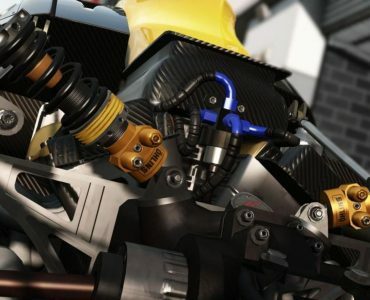 Maybe post a message on MrsteelJockey youtube channel asking him to show you the triple screen menu settings, maybe he will, I did see the triple screen and VR tabs.